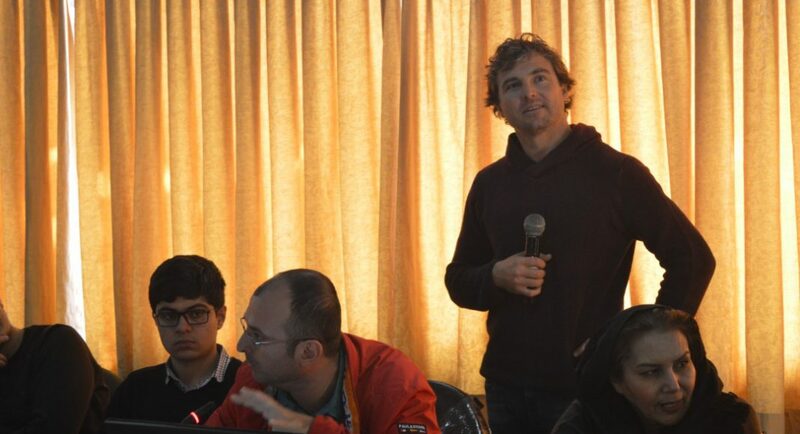 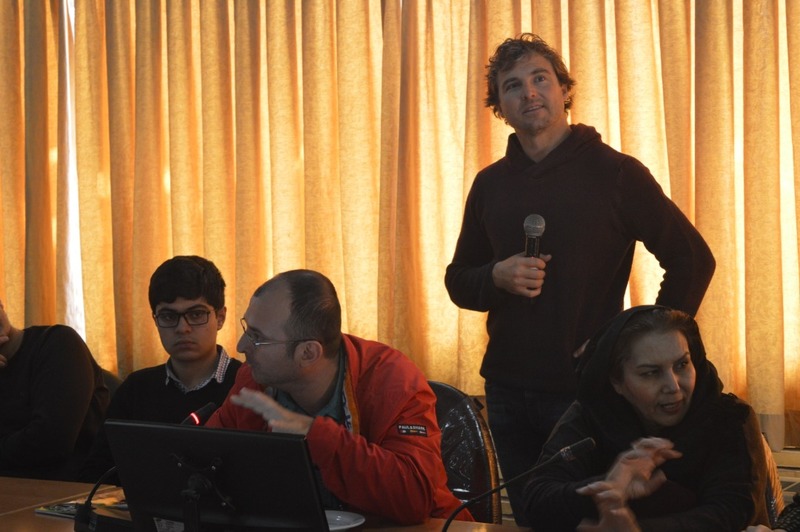 During the stay of Vincent Van Der Merwe from Endangered Wildlife Trust (EWT) in Tehran, a workshop has been held to transfer the experiences of protecting the cheetahs in South Africa to the Iranian experts. 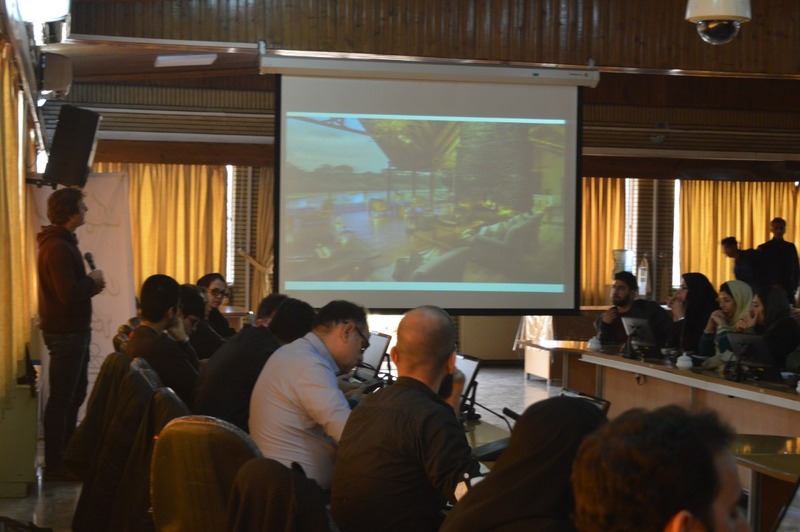 The presentation held in the Department of Environment and local DoE authorities, central DoE officers and NGOs attended in the meeting. 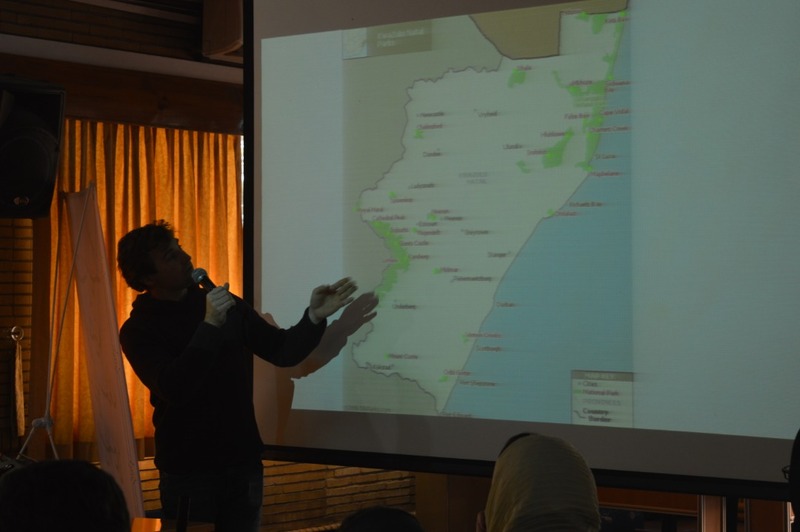 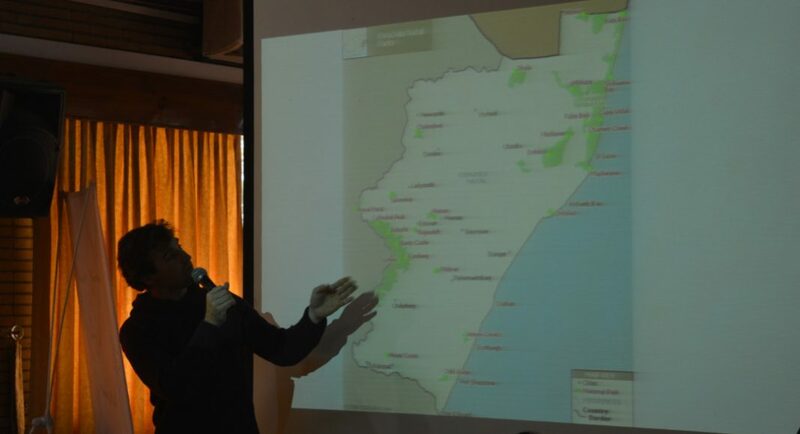 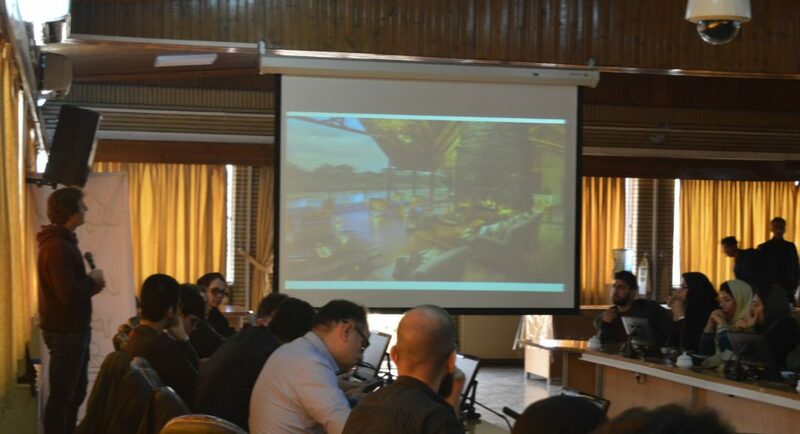 In this two days workshop, several subjects were discussed about the cheetah such as different approaches of conservation in the world, global experiences of ex-situ reproduction, metapopulation management in South Africa and the importance of ecotourism in conservation. 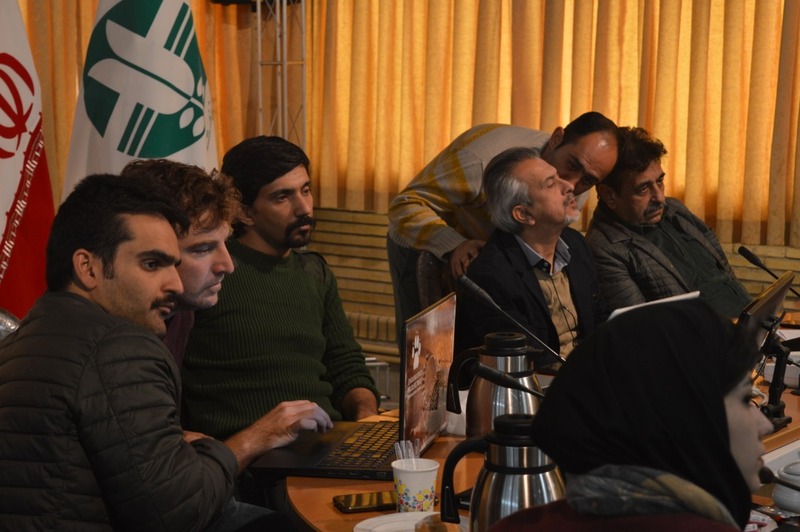 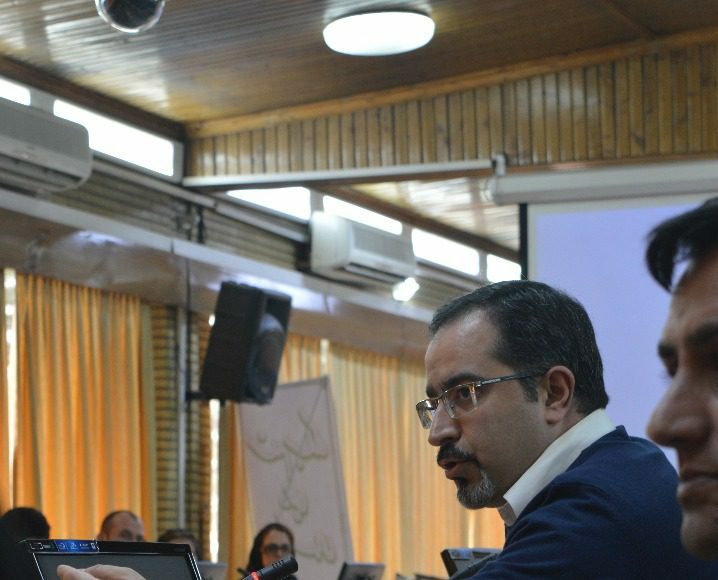 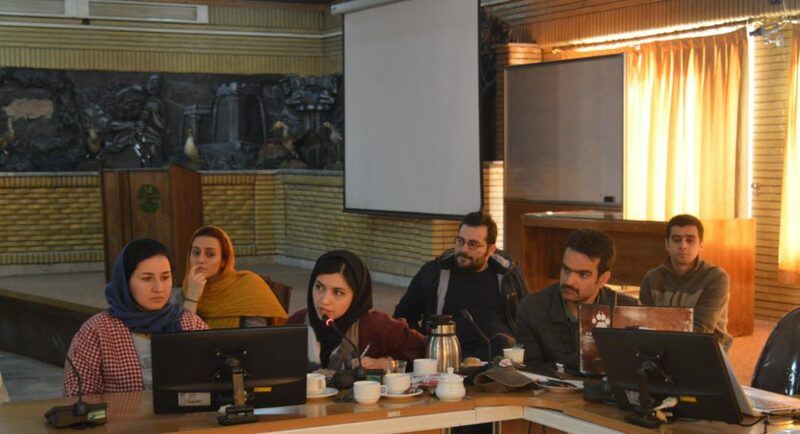 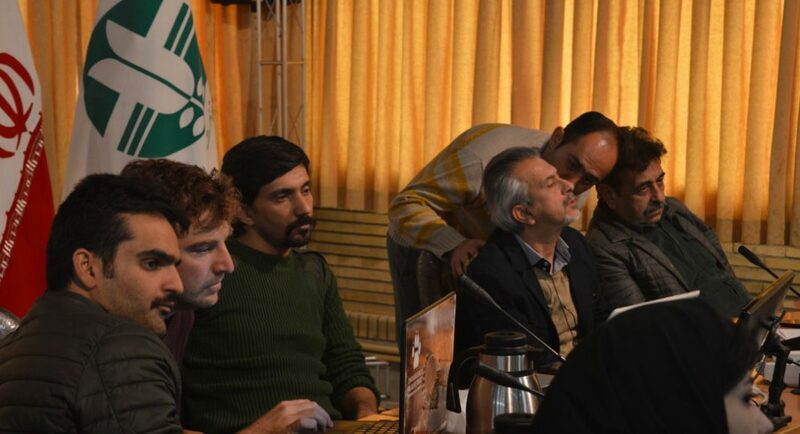 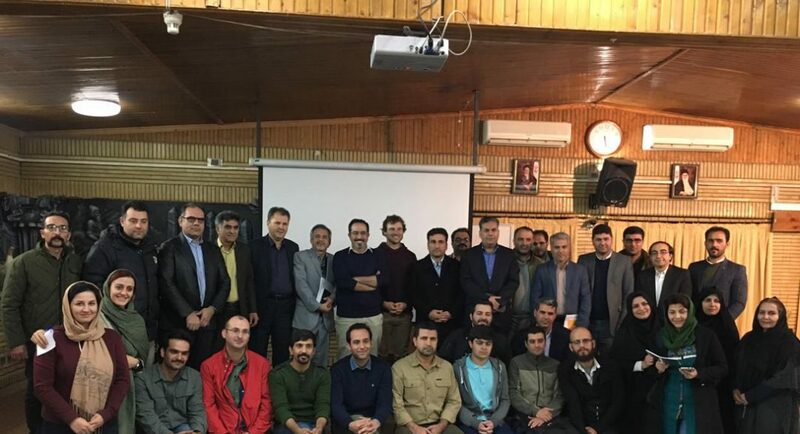 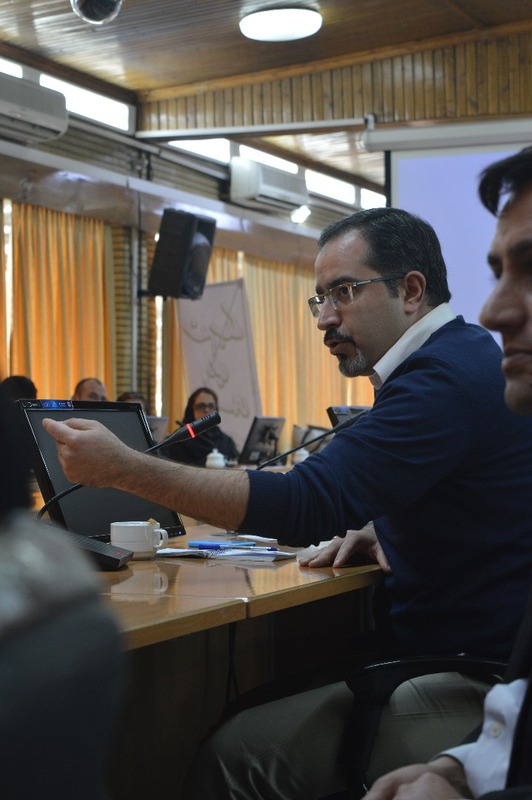 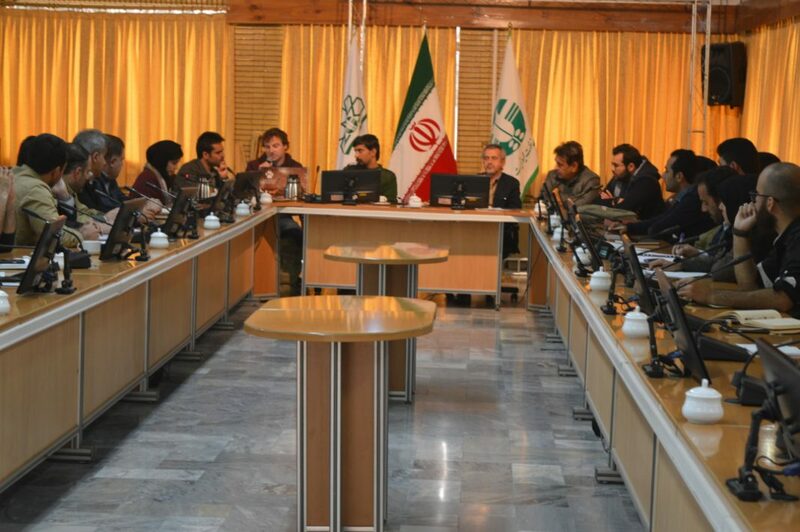 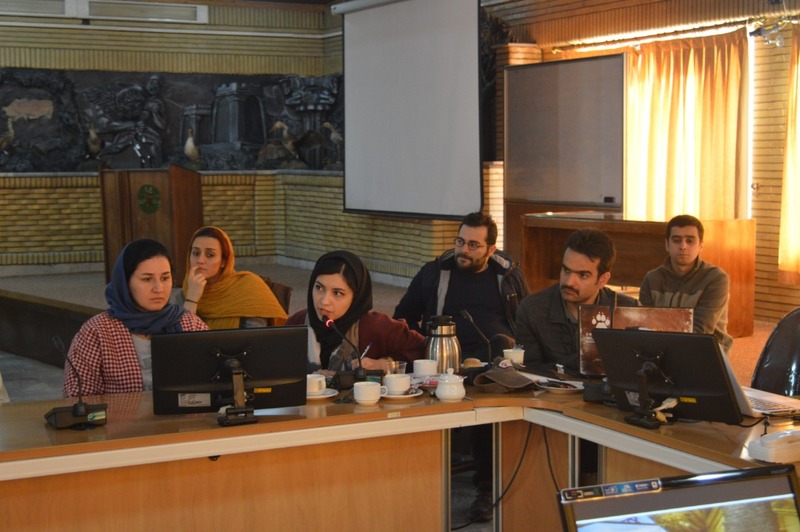 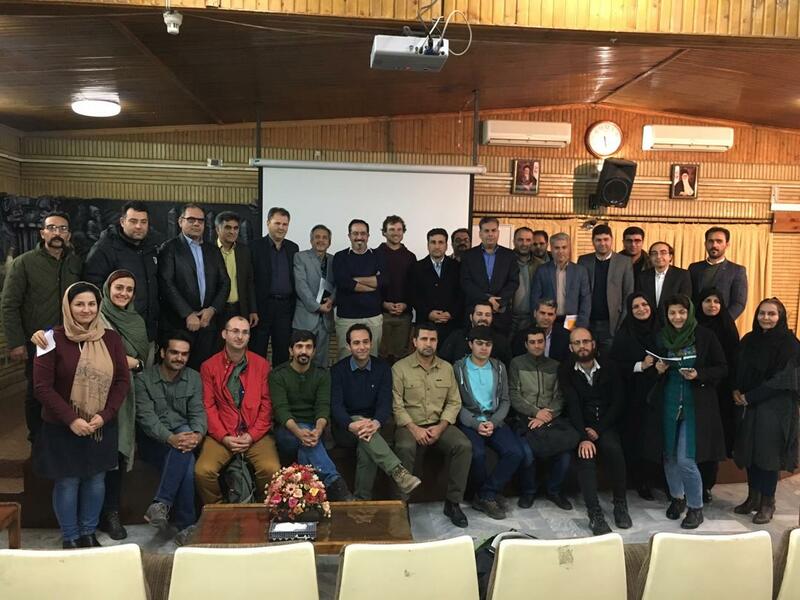 The Iranian Cheetah Society facilitated the holding of this workshop and translated the speech for the audiences and in fact, tried to gather the experts to share their ideas for a more effective conservation plan.